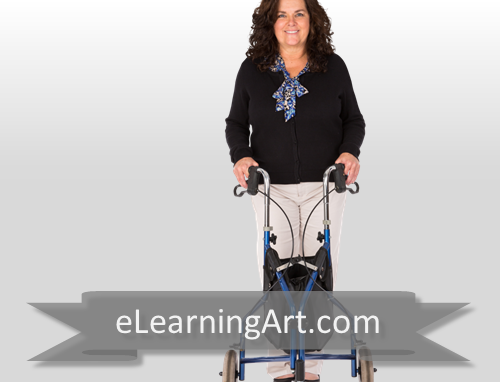 20 cut out images of Jeanette, a white woman, using a walker. This walker is the type used by people with permanent disabilities. 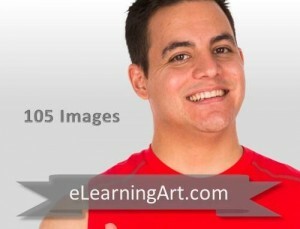 With multiple poses and angles, you can quickly tell a visual story in your eLearning course or presentation. 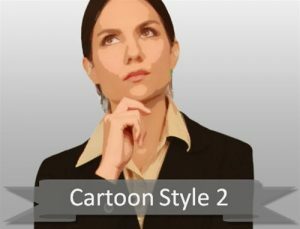 Additionally, if you need more expressions, you can use the complementary able-body pack of this same character.